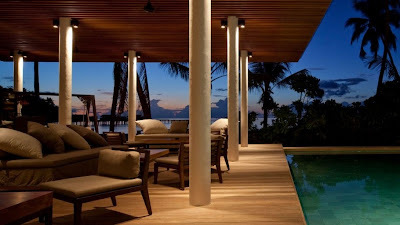 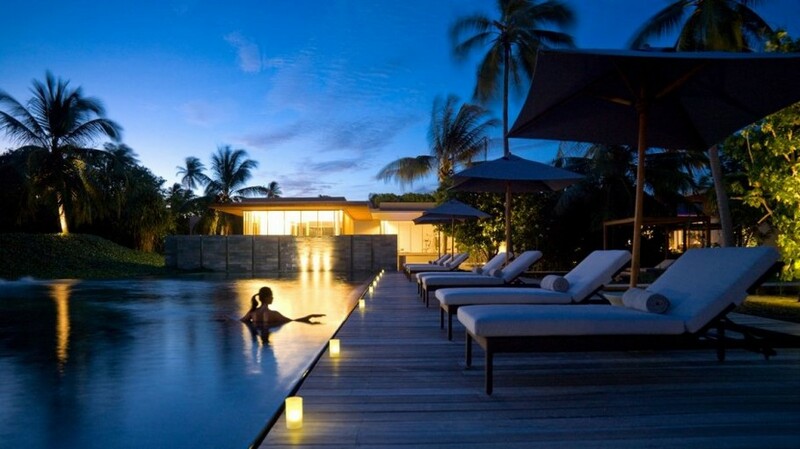 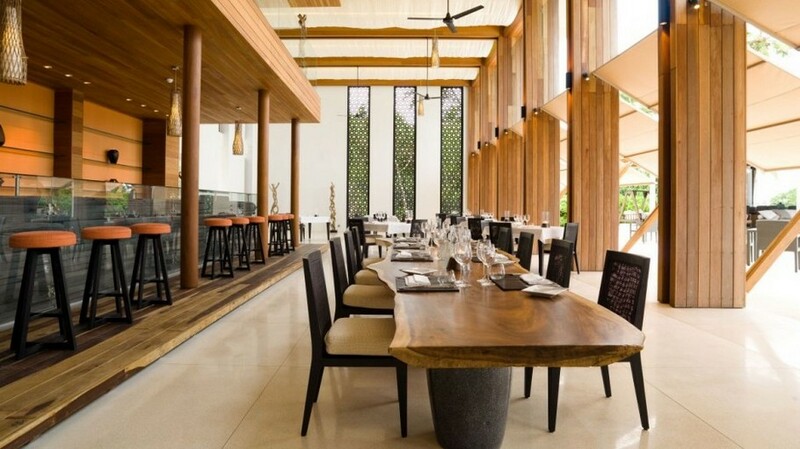 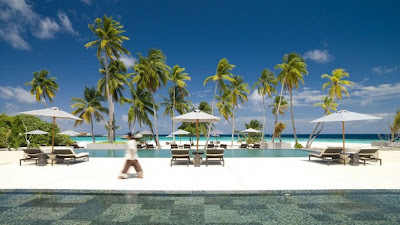 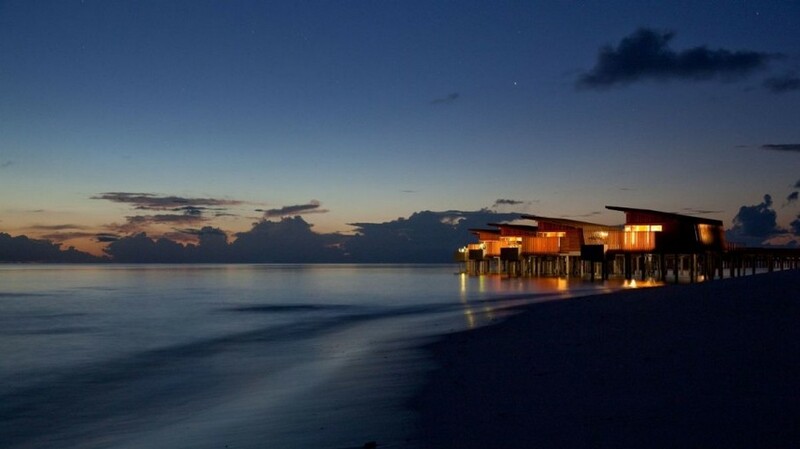 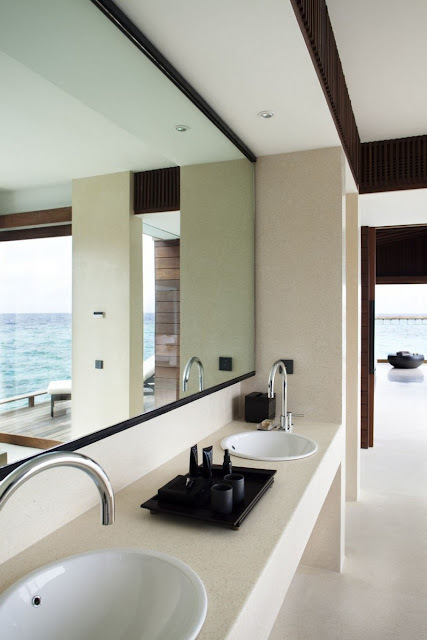 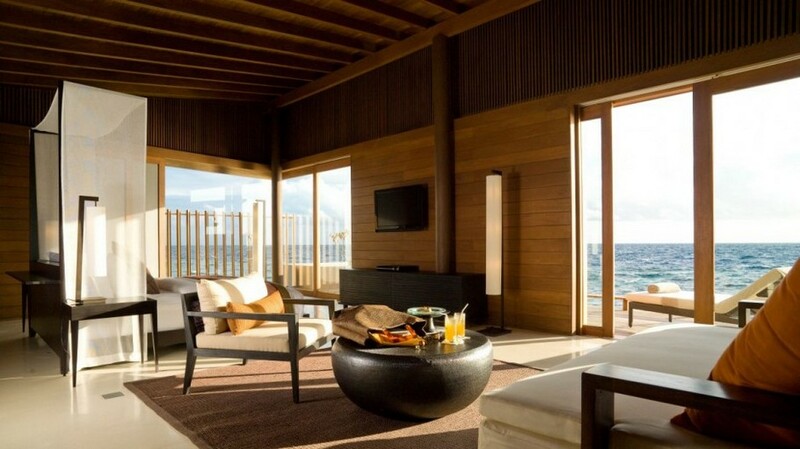 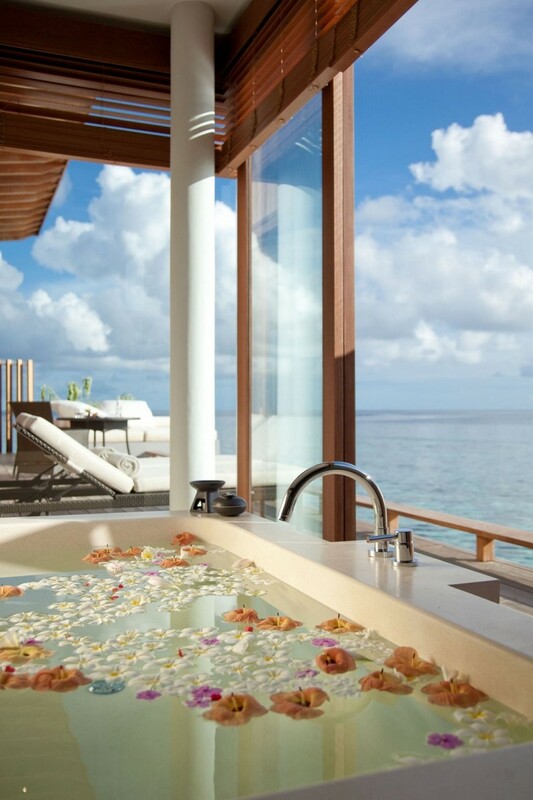 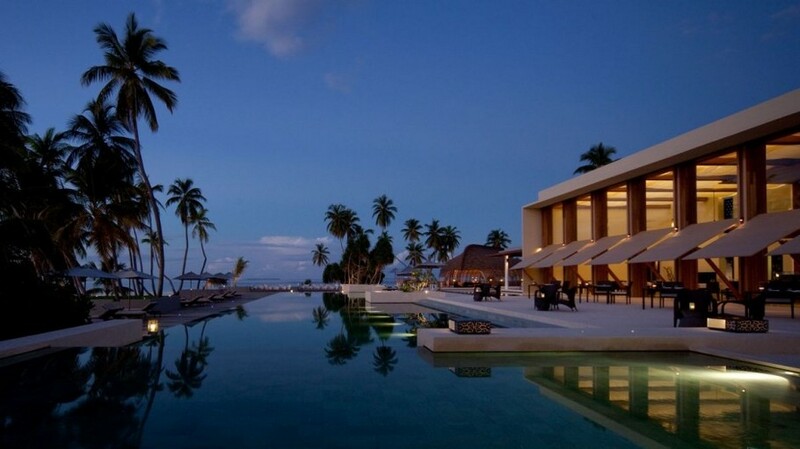 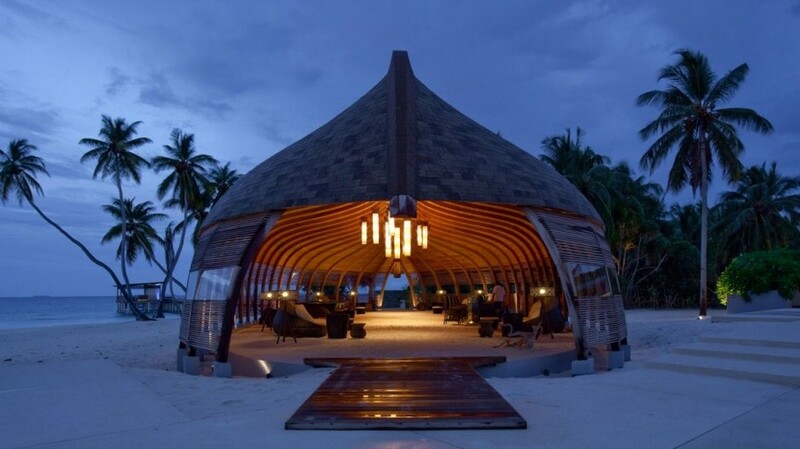 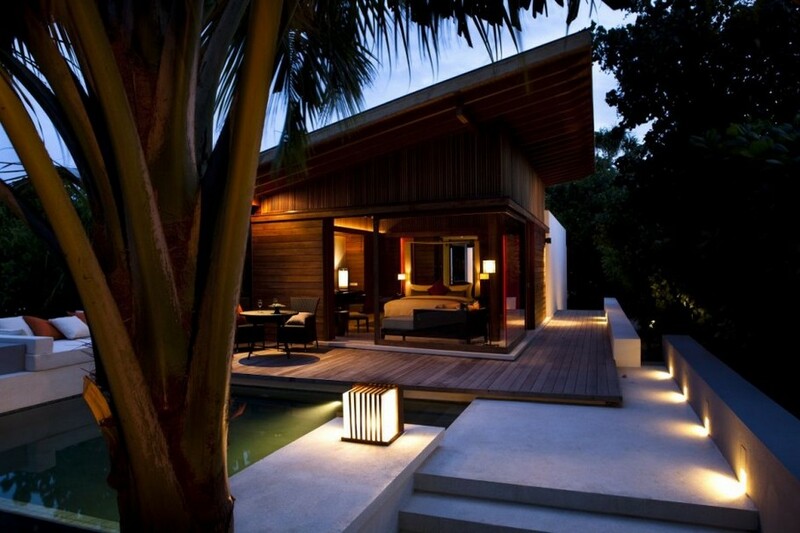 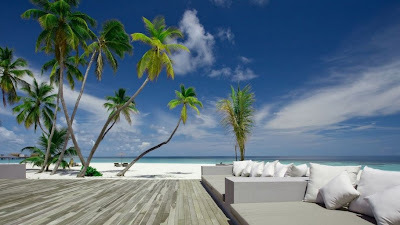 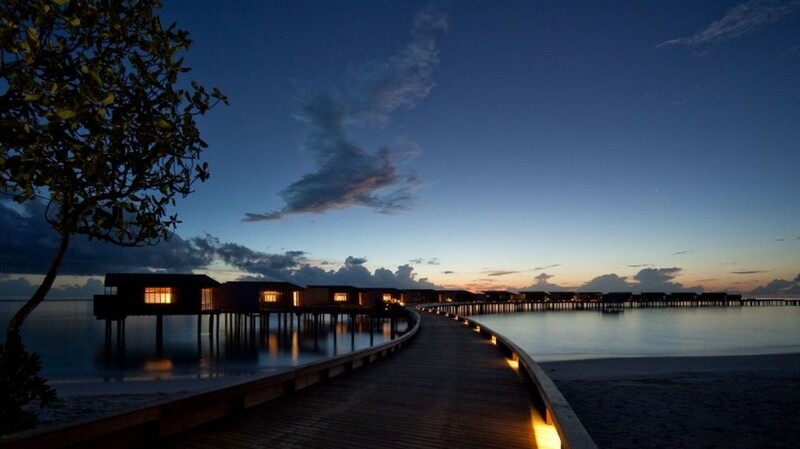 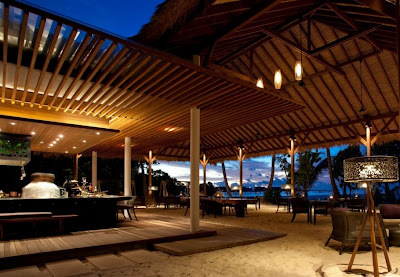 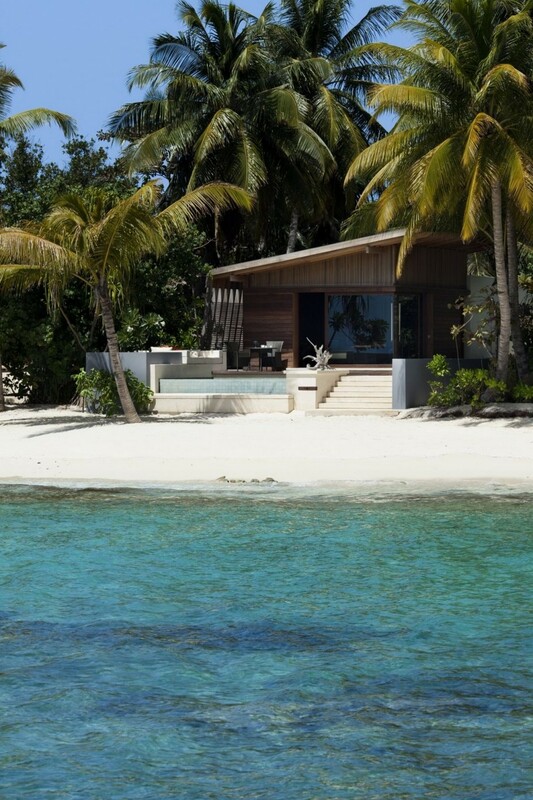 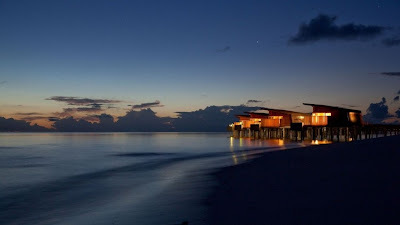 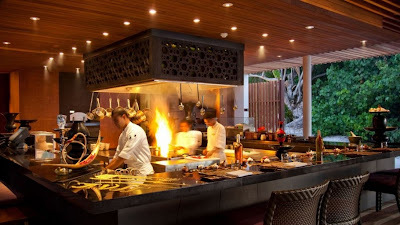 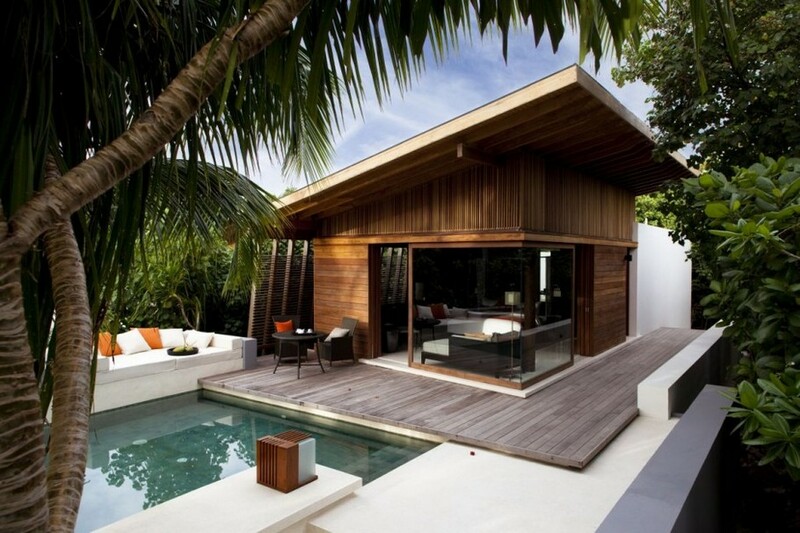 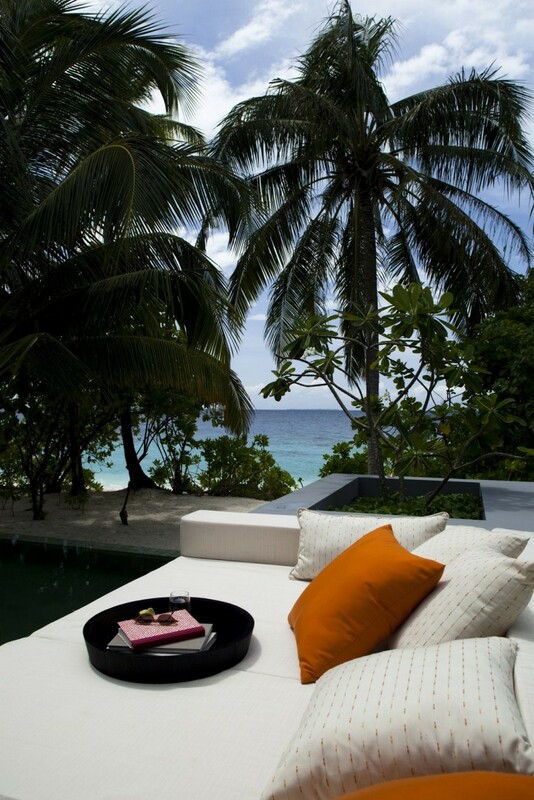 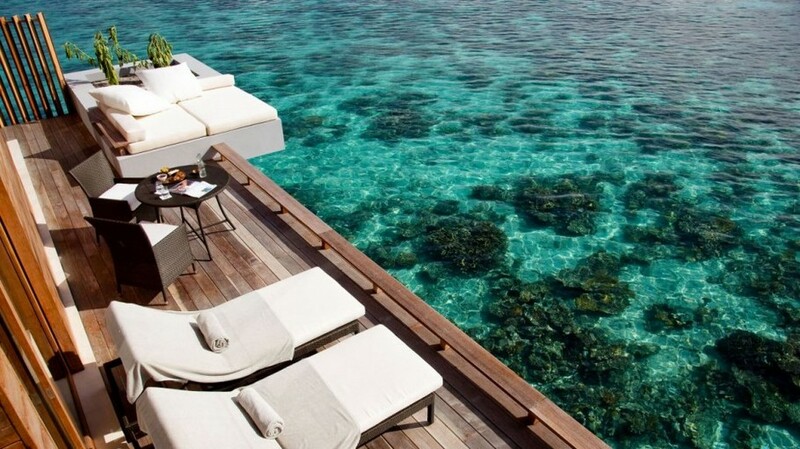 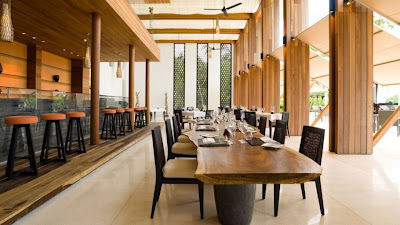 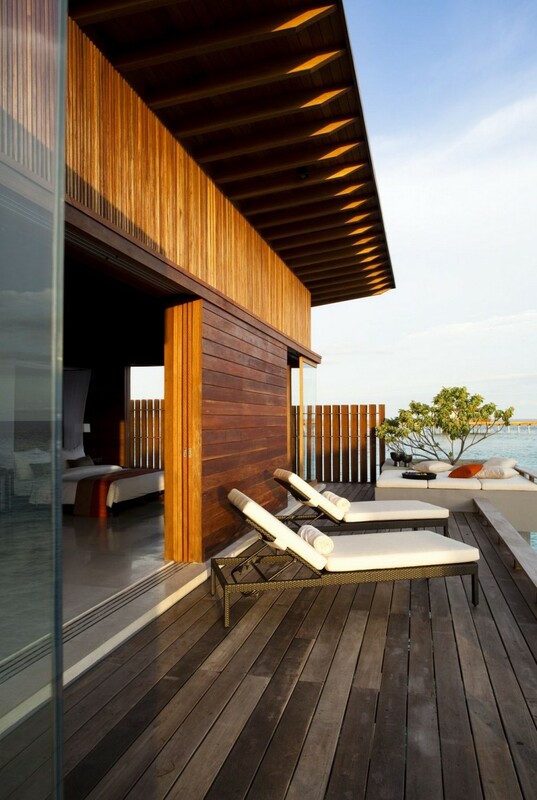 SCDA Architects designed the first luxury resort in the Gaafu Alifu Atoll in the Maldives - the Alila Villas Hadahaa. Ten kilometres away from its neighbour islands, Alila Villas Hadahaa promises turists unspoilt beauty of the Maldives and the original tranquillity which first drew travellers to experience the charm of the destination so many years ago. 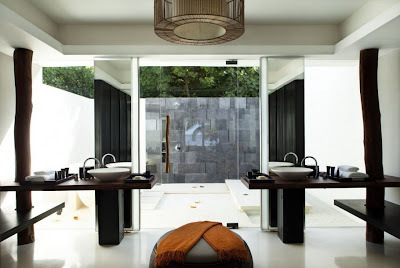 All villas were designed to best deal with the tropical climate conditions; waste treatment plants and rainwater harvesting were implemented; and green design elements include open ceilings and high roofed areas, window shading, cross ventilation in all indoor spaces and deep roof overhangs.